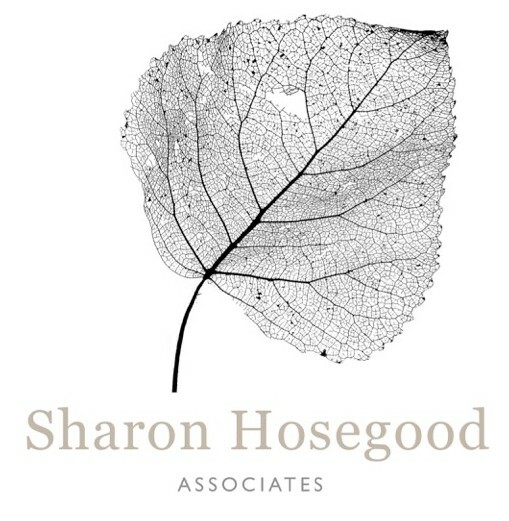 At Sharon Hosegood Associates we believe that the best way to ensure that treescapes are sustainable is to work with the community. 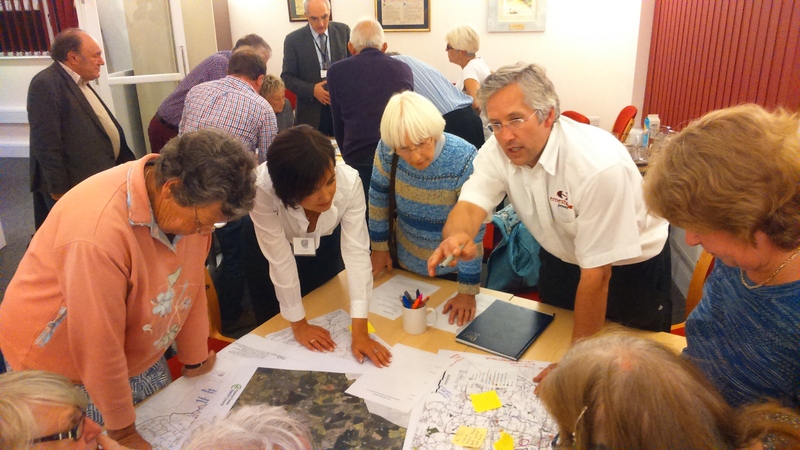 Understanding how local people live with local trees can help our local authority clients tailor effective tree strategies. Volunteering in a wood and community garden is so much more than changing the landscape. It can change lives. “I’ve had (a) wonderful few days. I really believe that teaching pupils about the importance of sustainability and looking after the environment, where we can, is essential. Children have also planted trees on the site which will be there for years. A specially crafted zylophone will be in the corridor of the main play area. 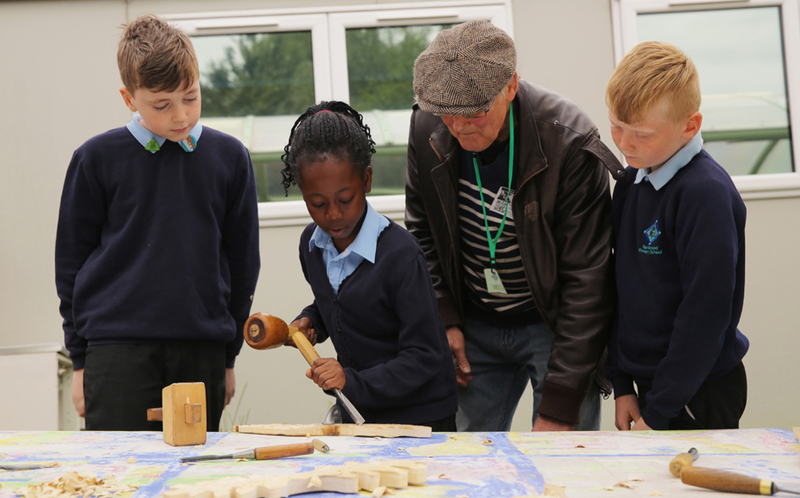 The quarry is set to launch in summer 2017, and will include the new school, Lime Wood Free School, and will include 600 new homes, including 400 family houses and 130 apartments. 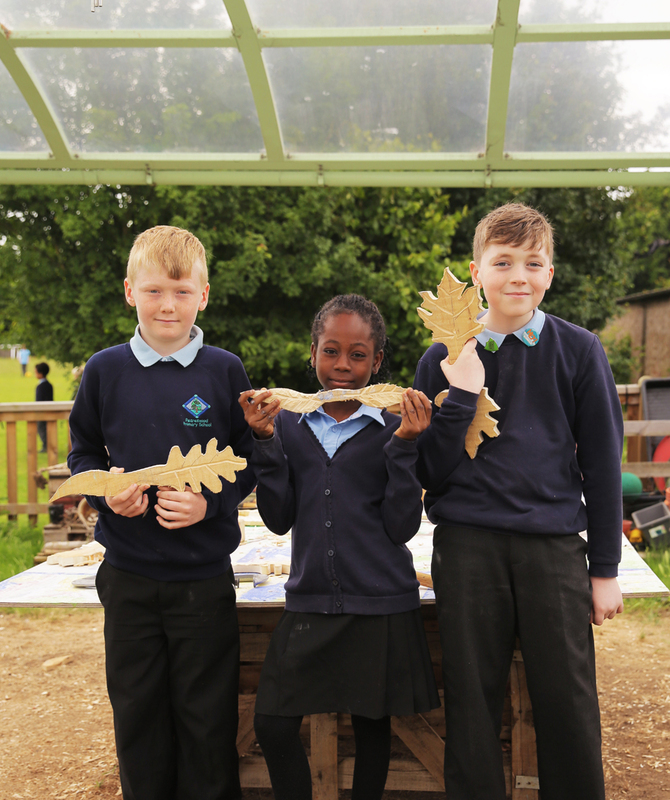 In a recent project for Telford Homes PLC, 20 trees were planted by local schoolchildren in an area designated for woodland on a live site in Islington. 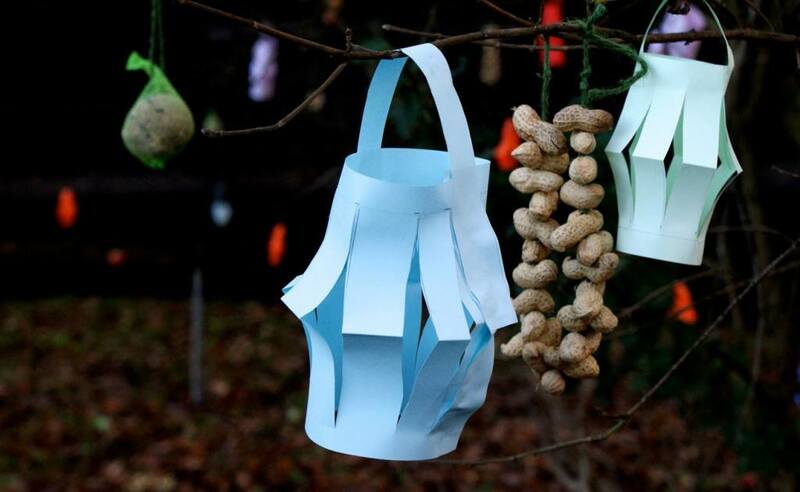 The children learnt about trees, saw a construction site in action and were actively involved in planting a woodland of the future, on their doorstep. A fun event for all concerned, this was a cost-effective way to show considerate construction in a new light. Sharon has over 25 years experience of delivering community tree planting and woodland management projects. Sharon had been working on this project at her previous consultancy for six years. The two woodlands have been managed for ecological, landscape and community benefits. It has been carried out thanks to volunteers and grants (primarily from the Forestry Commission). 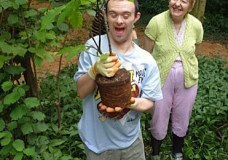 This project has been extended to community fruit and vegetable gardens, working closely with City of Chelmsford Mencap. 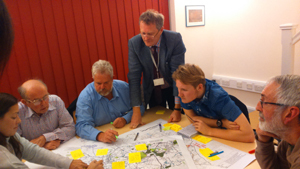 Nominated in both the Essex Biodiversity Awards and Excellent Community Engagement by NHS Forest, the project has gained Green Flag and Green Apple awards too. It was on the Health Sector Journal ‘Highly Commended’ award list in 2013.